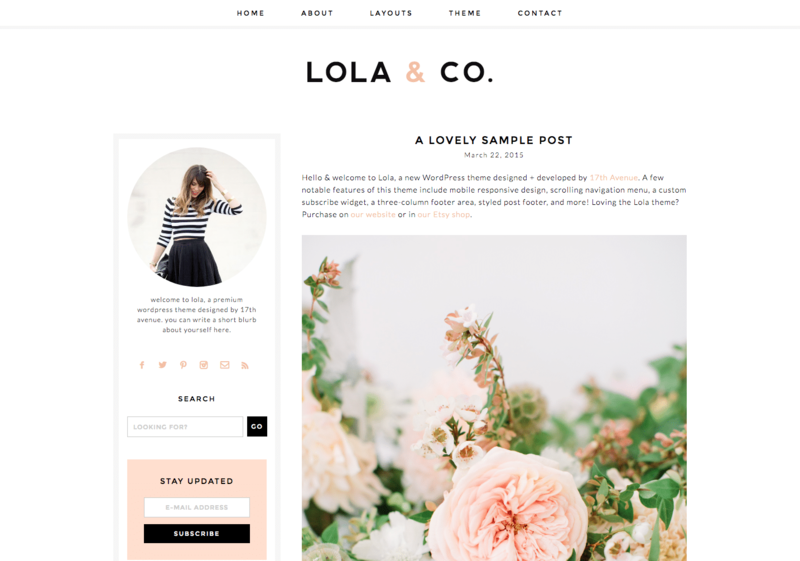 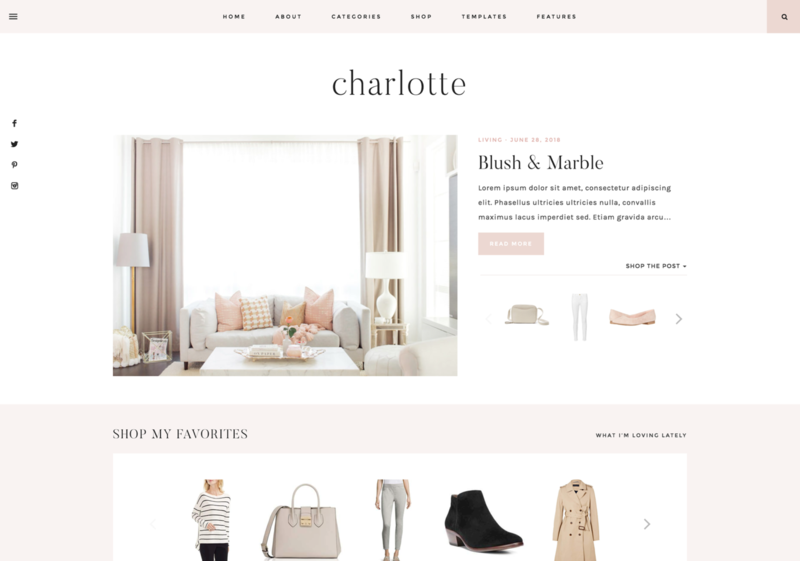 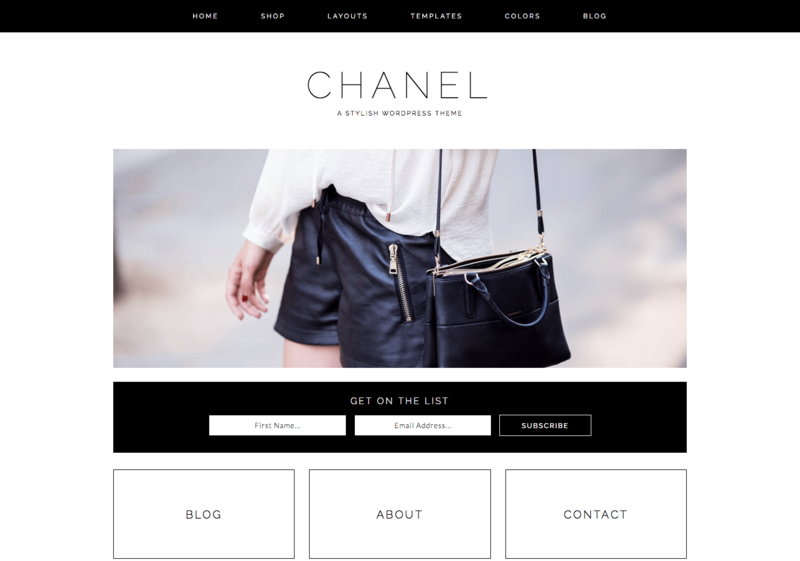 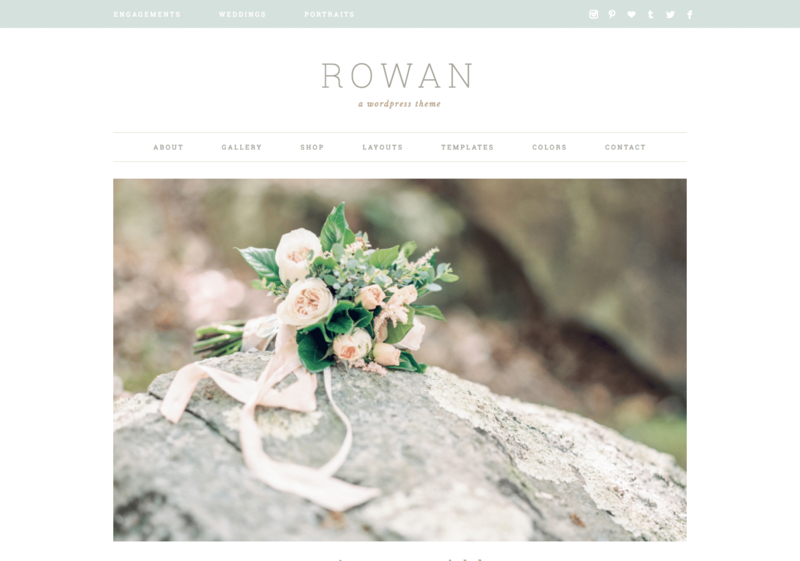 Charlotte is feminine, functional, and stylish – and also our most powerful and feature-packed theme ever. 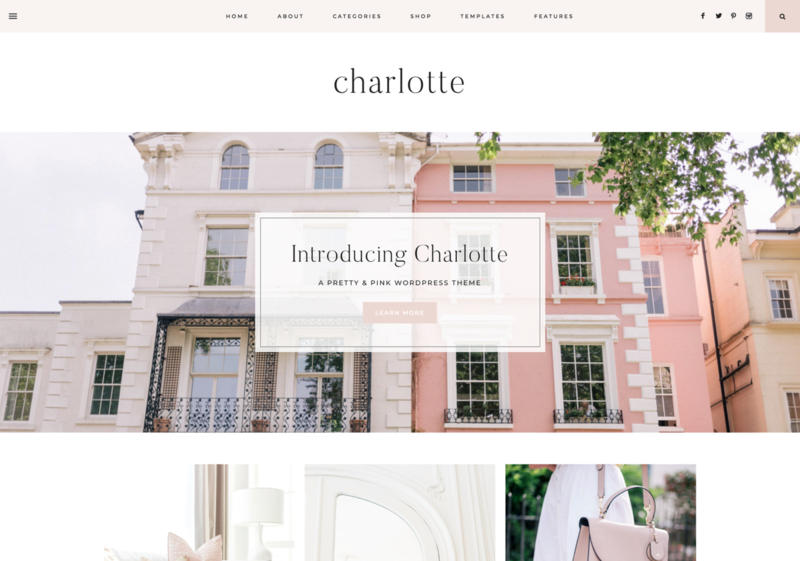 Charlotte’s soft, feminine details are designed to beautifully accentuate your content and inspire your audience. 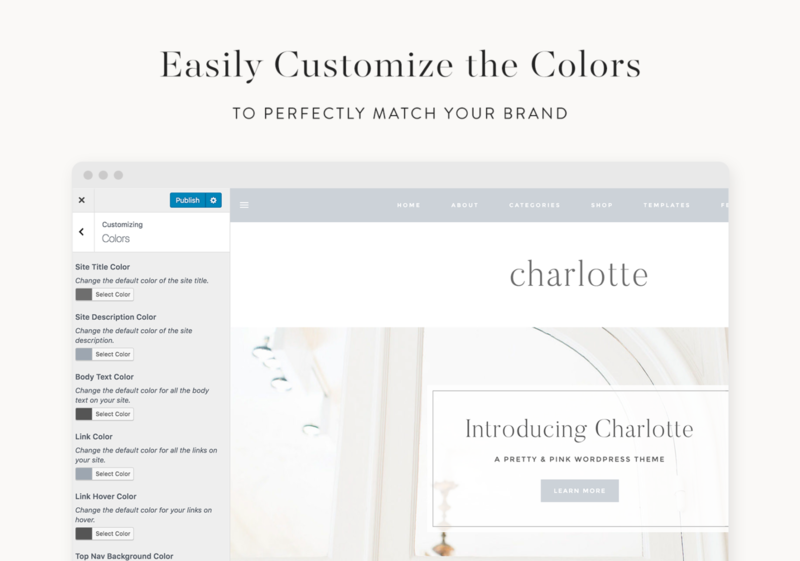 With endless flexibility and customization options built right in, Charlotte is perfect for bloggers and business owners alike.